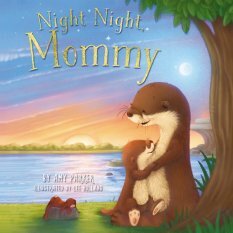 Night Night, Mommy By Amy Parker is a quick to read bedtime board book perfect for babies, toddlers and pre-schoolers. This short story features a little otter and his otter mom. The special bond between mom and child is reinforced throughout. 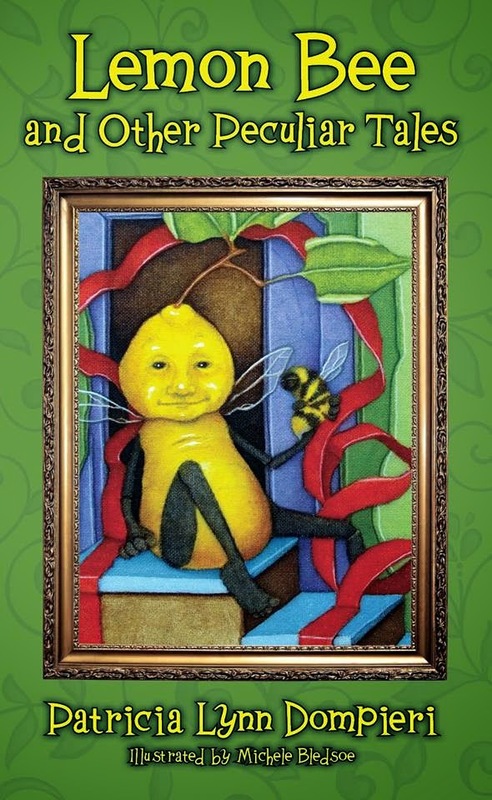 The story line is simple, and prose will hold the attention of young children. The cartoon illustrations capture the familiar nightime of many young children: bedtime, storytime, mealtime. The storyline may seem formulaic- the typical nightime routine in a boardbook. Nevertheless, this repetitious theme is familiar for young children and aids in memory and in establishing bedtime routines. This is a good book for new parents and seasoned parents alike. The board book is sturdy and will hold up well with heavy use. As soon as my toddler saw this book, she wanted me to read it again and again. This is the perfect book to read over and over. As a blogger for booklook I received a copy of this book published by Tommy Nelson published for the purpose of writing this review. There is also a counterpart book available featuring dads so that father's will not feel left out.